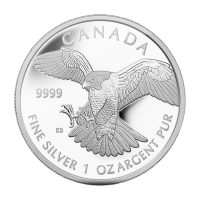 Get great value for the lowest cost online with your purchase of a 10 oz A-mark Silver Bar today. 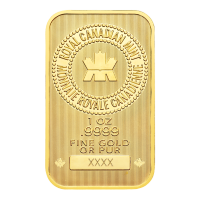 Known for carrying products from the most sought after mints from around the world A-Mark has climbed to the top, making them the largest distributor of bullion world wide. Being the top distributor doesn't come easy, however A-Mark has made quality and quantity their specialty. A-Mark decided to reflect that quality in physical form which led to the release of this magnificent 10 oz A-Mark silver bar. 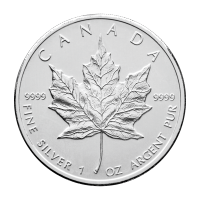 The obverse boasts the A-Mark logo along with its purity and .999 purity. The reverse repeatedly presents the weight, purity and trademark name diagonally. 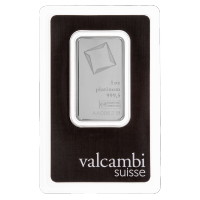 Make A-Mark in your portfolio today with the purchase of a 10 oz A-Mark silver bar. 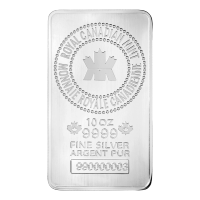 10 oz A Mark Silver Bar Get great value for the lowest cost online with your purchase of a 10 oz A-mark Silver Bar today. 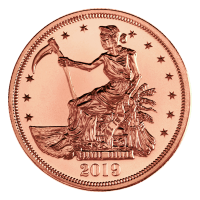 Known for carrying products from the most sought after mints from around the world A-Mark has climbed to the top, making them the largest distributor of bullion world wide. Being the top distributor doesn't come easy, however A-Mark has made quality and quantity their specialty. A-Mark decided to reflect that quality in physical form which led to the release of this magnificent 10 oz A-Mark silver bar. 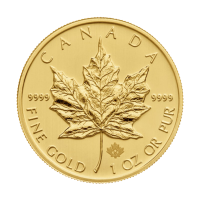 The obverse boasts the A-Mark logo along with its purity and .999 purity. 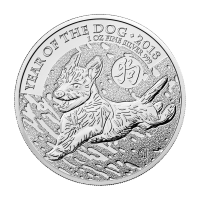 The reverse repeatedly presents the weight, purity and trademark name diagonally. 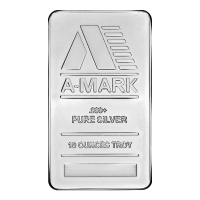 Make A-Mark in your portfolio today with the purchase of a 10 oz A-Mark silver bar.